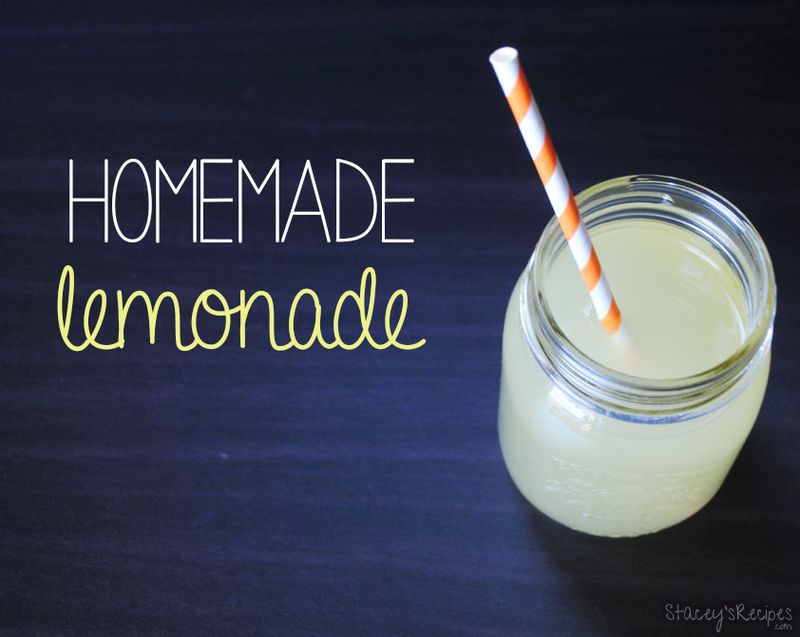 Tart and sweet homemade lemonade, perfect for these hot summer days we’ve been having! Seriously you guys, you won’t want to buy store-bought lemonade ever again, at least thats how I’ve been feeling this summer. I’ve been on a huge lemonade kick! This recipe is just like my Raspberry Lemonade and my Fresh Peach Lemonade, but the outcome? Classic lemonade. 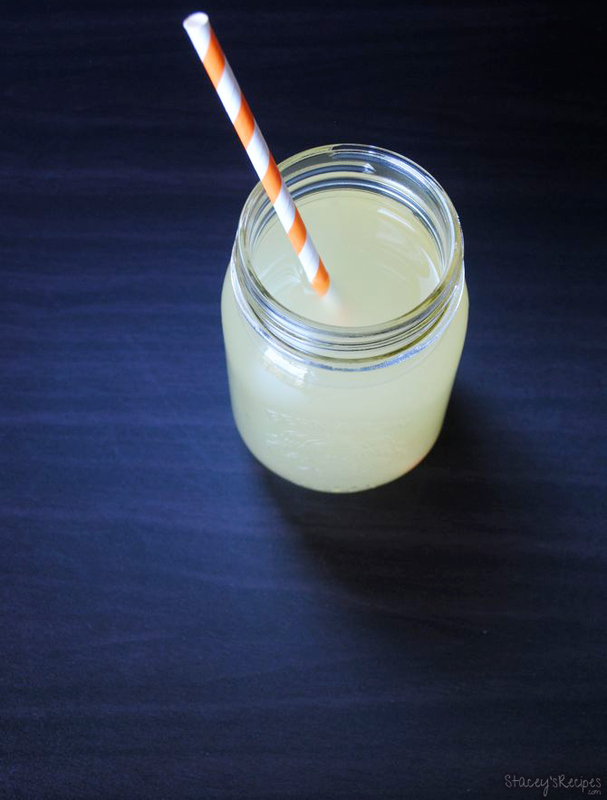 This is a super quick and easy way to make lemonade, made with only 3 ingredients! No artificial flavours, powders, dyes or additives. How can you go wrong? 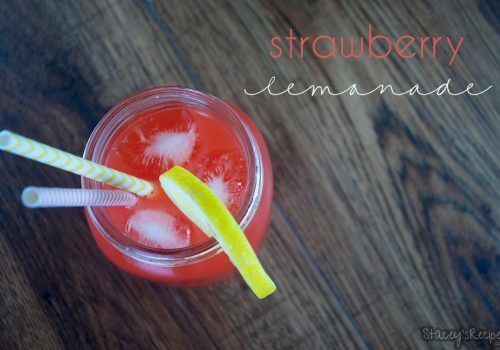 Be sure to make this refreshing lemonade before summer is over! 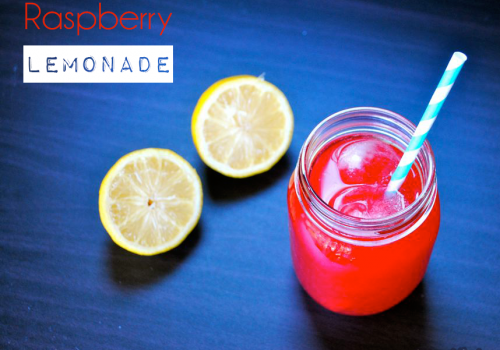 Also let me know what flavour lemonade is your favourite – so far I’m loving the raspberry lemonade I made just a few weeks back. In your medium sauce pan over low-medium heat add your sugar, lemon zest and 2 cups of water. Be sure to not let your mixture come to a boil. Let your mixture cool completely before adding your lemon juice. Strain your lemon mixture and discard any solids. 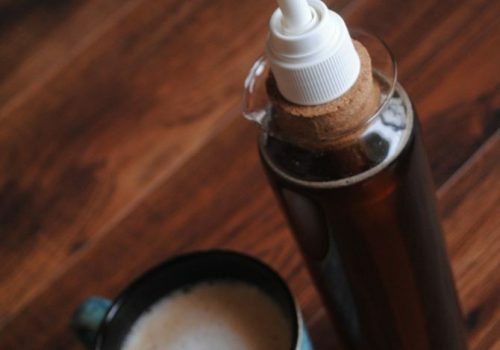 Once strained add your lemonade concentrate to your pitcher and add 4 more cups of water. Let chill in fridge until cool and serve.